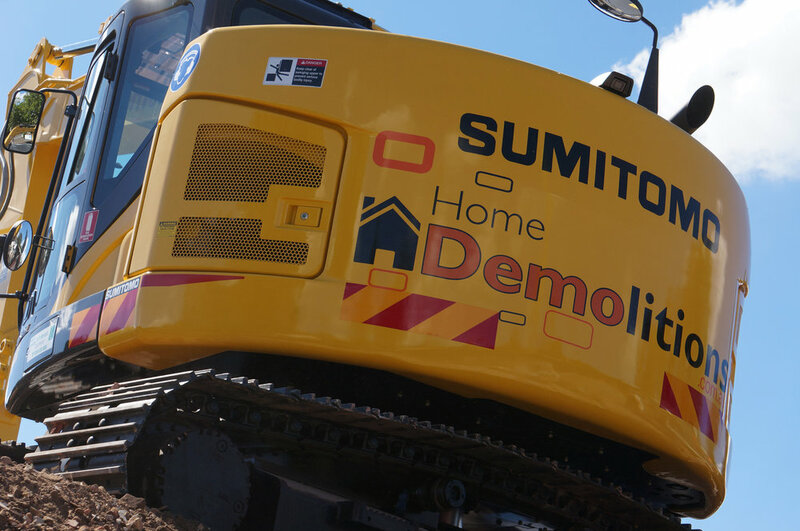 Sumitomo: The latest addition to the fleet. 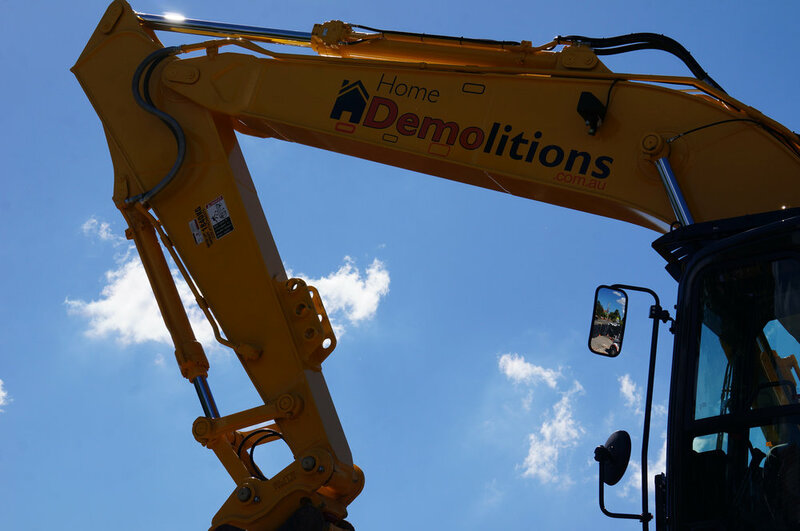 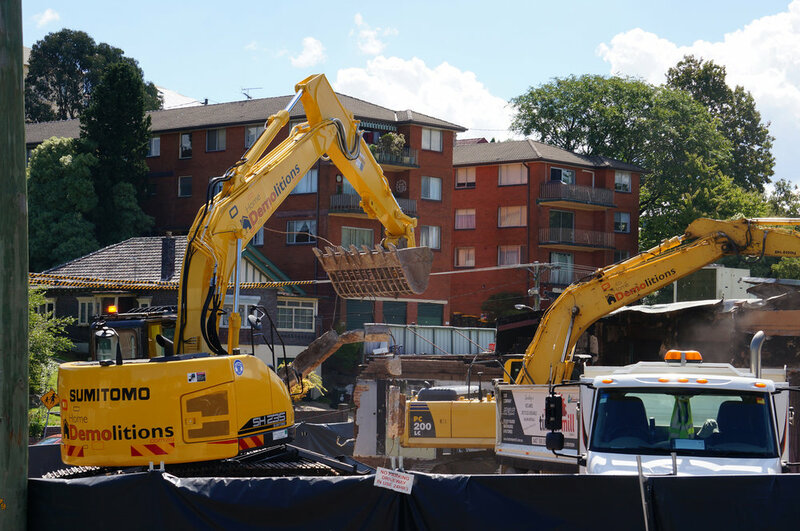 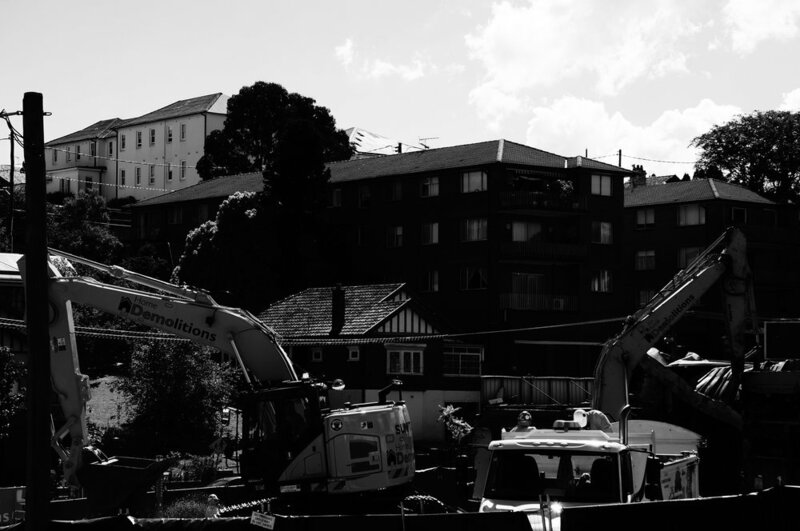 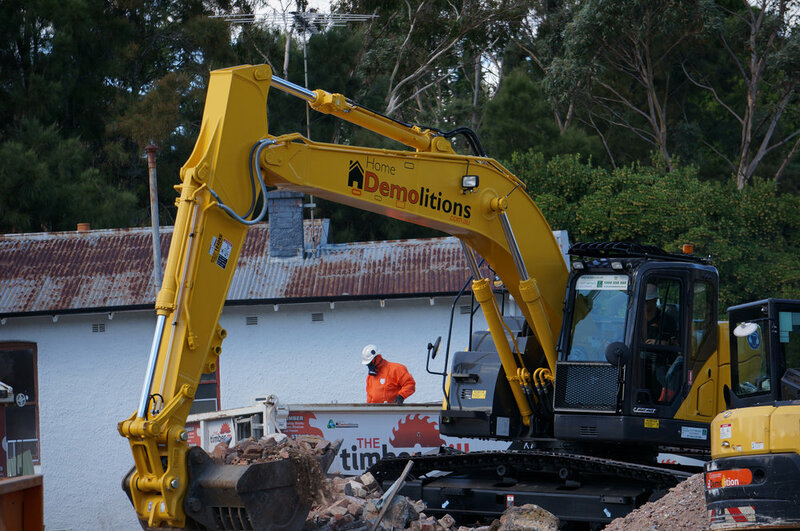 Whilst a new excavator is nothing out of the ordinary for Home Demolitions, heck, we upgrade our machinery and equipment to keep up with the latest technology more frequently than some people change their undies! 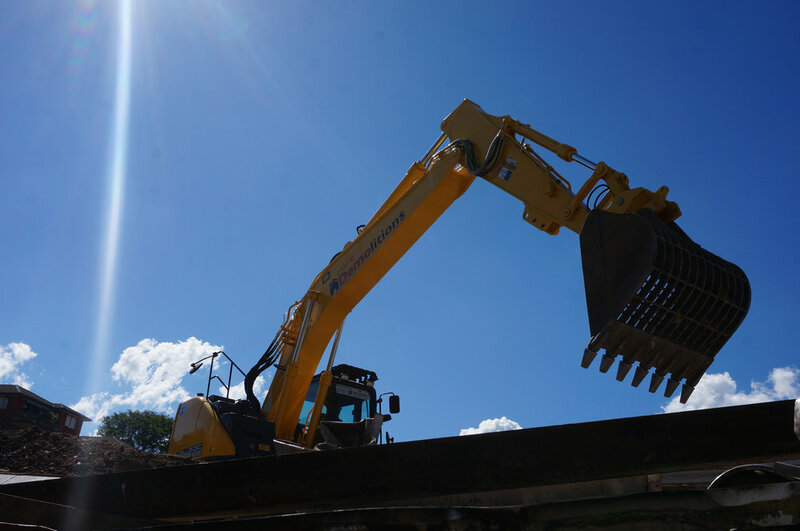 But, for the past decade or so, we have solely used Komatsu brand excavators and by all means, we still love our existing Komatsu models but every once in a while something new, something exciting, something outstanding comes along and it's simply too hard to resist. 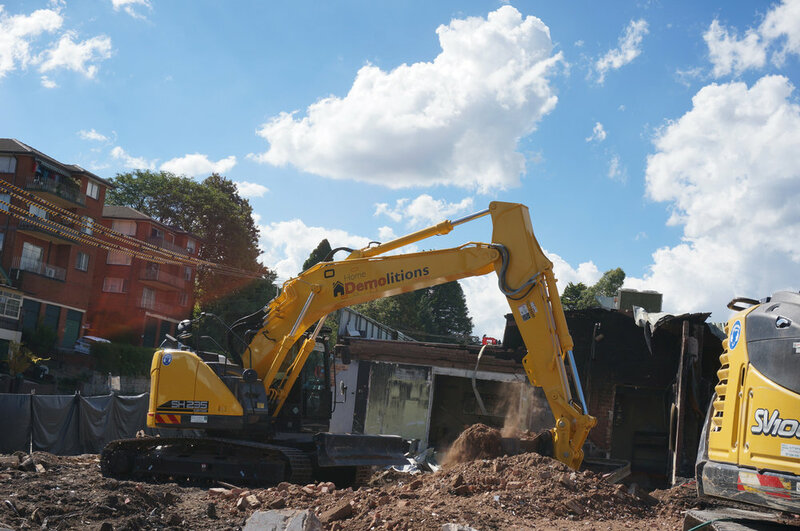 This Sumitomo is a middleweight multipurpose excavator which is absolutely perfect for pretty much all nature of demolishing, it has more than enough weight and power to bring just about any structure down whilst maintaining a nimble versatility that enables it to squeeze into even the tightest of housing blocks. 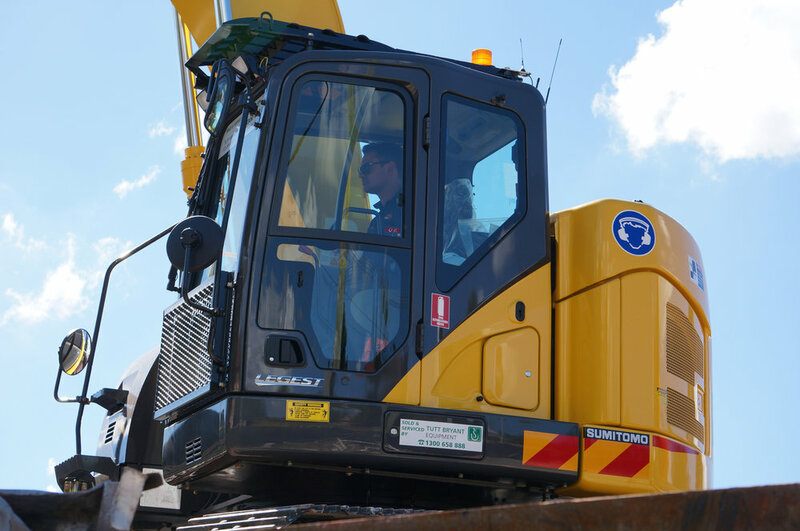 Unlike other manufacturers of excavation equipment, Sumitomo includes a plethora of nifty tools and features ranging from a neat'o blade attached to the front (perfect for creating perfectly level ground) all the way through to an oversized cup holder which fits even the most super sized coffee without a problem. 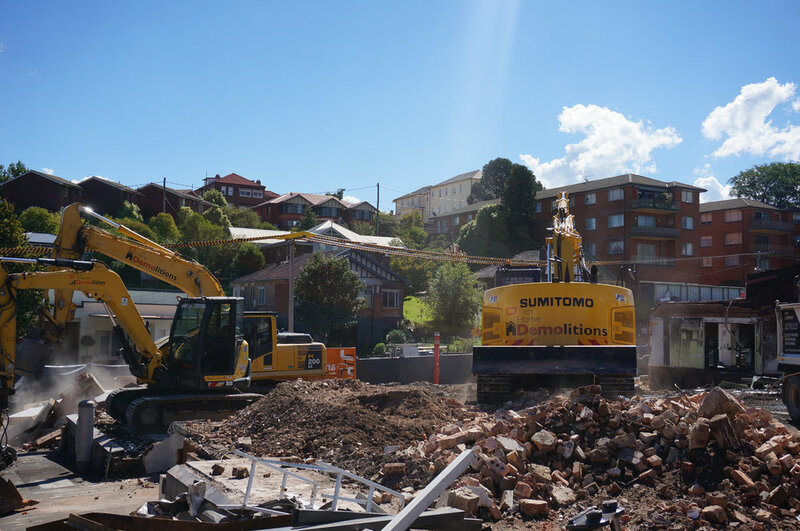 Although brand spanking new, this gutsy little tracker has made a big impression on the Home Demolition staff with some operators waiting in line for a chance to take it out for a spin. 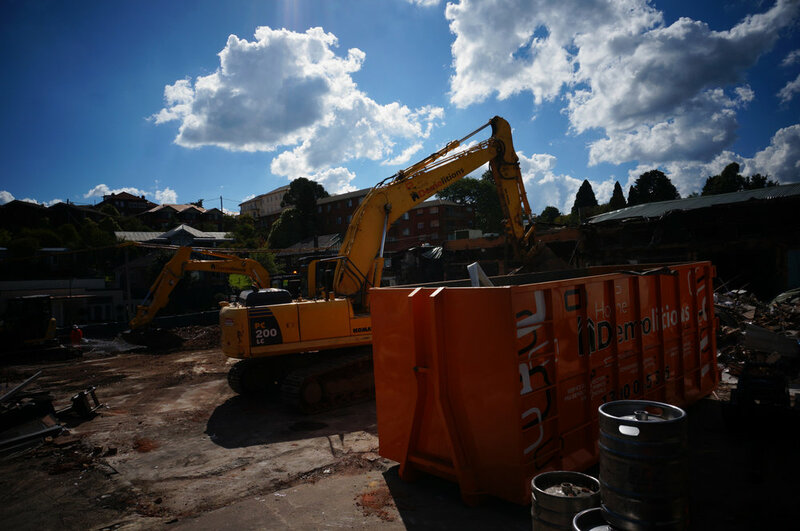 We're looking forward to see how it goes over the next couple of weeks. 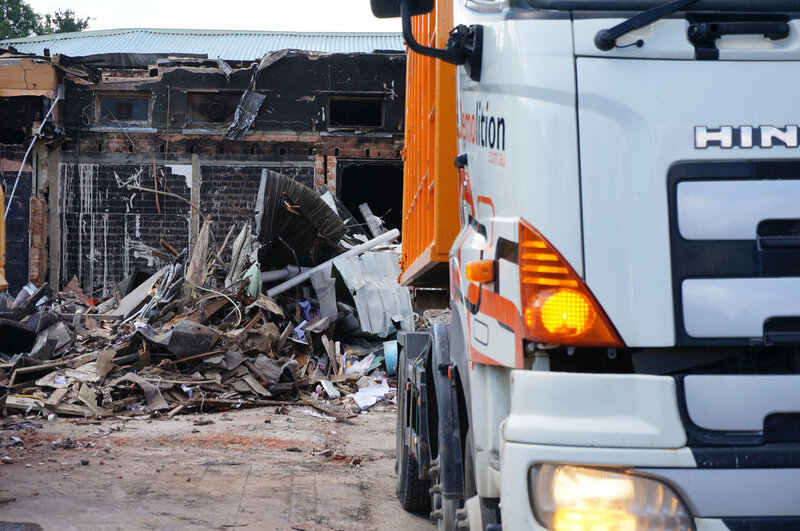 . . and who knows, maybe we'll go pick up a couple more!